Find all the information you need to provide your clients with a simply beautiful vacation in this Caribbean island destination. Saint Lucia is one of the most exclusive Caribbean vacation experiences available today with resorts that range from all-inclusives to classic inns, as well as boutique hotels with spas and wellness programs in settings that will take your breath away. The Saint Lucia Expert (SLEx) Program will show you why the island has become known as the premiere romance destination. 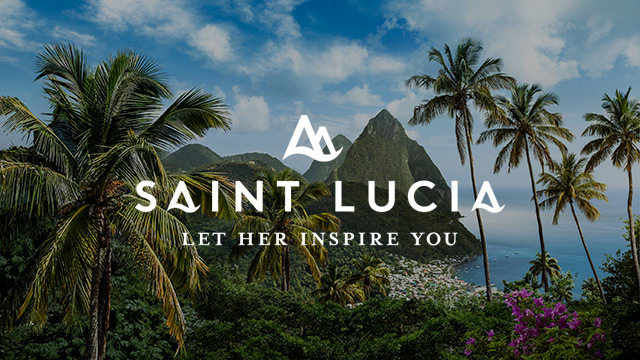 Become a Saint Lucia Expert today and begin reaping the sales rewards and the benefits offered to you by the Saint Lucia Tourist Authority.